We Can Save Your Business Up To 36%* On Your Business Gas Rates! Call now or fill in our business gas rates form below to get an instant quote. Compare your business gas rates with Exchange Utility and you could make savings of up to 36%* of your current bills. We work alongside some of the largest UK suppliers to offer our customers off market and bespoke rates based on annual usage. Our strong relationships and buying power within the energy market means that we have some of the best available rates to share with you and your business. Business gas rates can rise dramatically when your business utilities fall out of contract and could hugely increase your overheads. 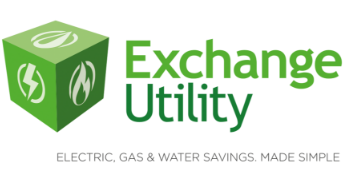 A comparison with Exchange Utility will make sure you are paying the right rates for your gas, electric and water. 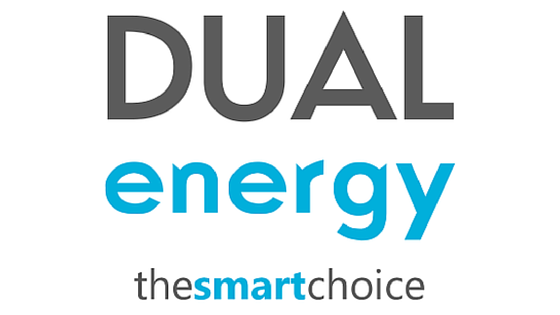 Read our case studies to see how we have helped other businesses save on their energy bills.